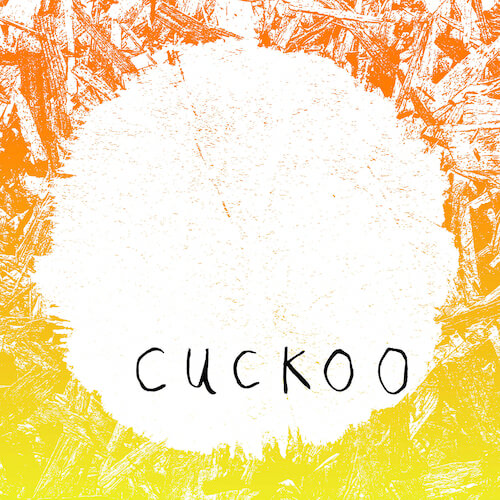 Recorded with rising star Jin Jin, 'Cuckoo' is a companion piece to the Mercury Prize shortlisted album In Each And Every One. Sharing the album’s earthy experimentalism, it sees the band twisted into exciting new dark electronic pop shapes. To complete the digital single there is a propulsive Paleman remix. Built on anxious rhythms and ominous nocturnal atmospheres, it moves the track several steps further towards the dancefloor.